The sequel to the worldwide smash hit Olympus Has Fallen begins in London, where the British Prime Minister has passed away under mysterious circumstances. His funeral is a must-attend event for leaders of the western world. But what starts out as the most protected event on earth, turns into a deadly plot to kill the world's most powerful leaders, devastate every known landmark in the British capital, and unleash a terrifying vision of the future. Only three people have any hope of stopping it: the President of the United States, his formidable secret service head (Gerard Butler), and an English MI-6 agent who rightly trusts no one. 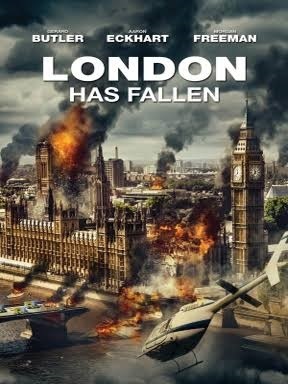 London Has Fallen is in cinemas February 2016.